Twist, Click, Closed. 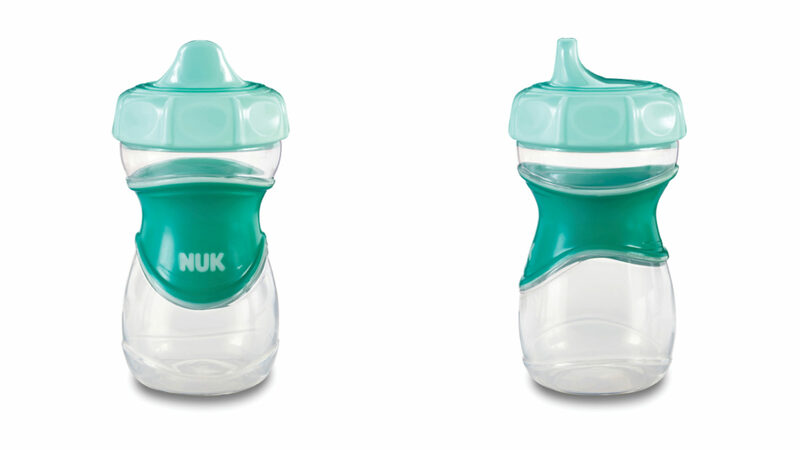 The NUK Everlast Sippy Cup is designed to withstand the daily onslaught of a growing child, a hot dishwasher, and repeated use. The Everlast Sippy Cup is guaranteed to last through toddlerhood without ever leaking or spilling. ION’s design and engineering team designed a unique “torque sealing” system. When the user tightens the cap to the appropriate pressure, the cap “clicks” and ratchets forward (like a gas cap). 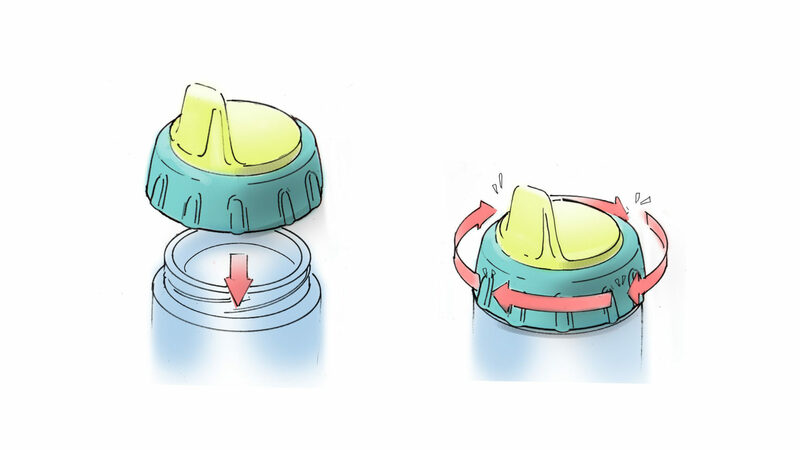 This prevents overtightening which can deform the seals – just twist it until it clicks!